James A. Garfield, arguably one of the most extraordinary men ever elected president, was shot at a train station on the morning of July 2, 1881. The first doctor arrived at the station within five minutes and nine more were there within the hour, but it wasn’t enough. As Garfield fought for his life, his medical team — led by the questionable Doctor Bliss — administered archaic and unsanitary measures, rejecting the method of antisepsis that had been recently discovered by the British surgeon Joseph Lister. Garfield was transported back to the White House and Bliss assumed control, refusing assistance or opinions from other doctors. 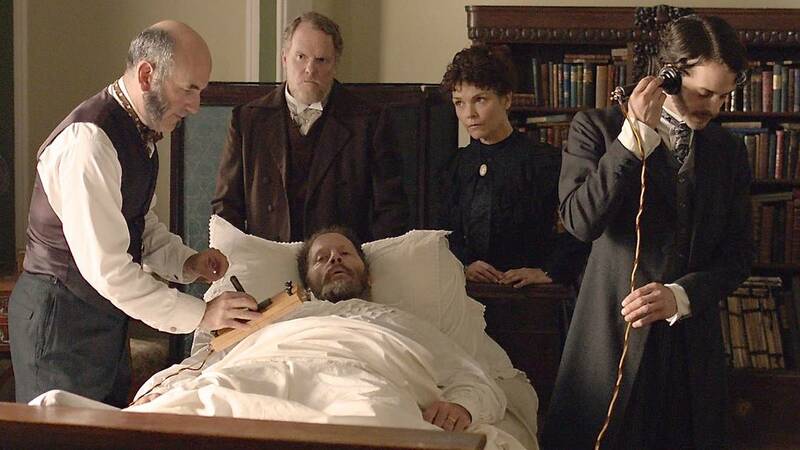 Follow the bizarre story of James Garfield’s life, the aftermath that followed his death and the impact on a nation with American Experience: Murder of a President at 9pm Tuesday, Feb. 9, on CET and ThinkTV16.